India doesn’t have a First Amendment, as such, but from what I read its free speech protections are similar to those in the West. 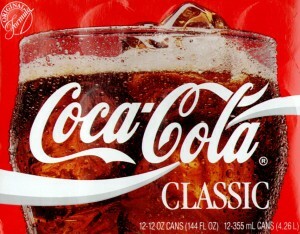 So the use of threatening a trademark suit to chill criticism should distress everyone who’s not a complete Coke head. Not that such threats don’t always work; they frequently do. But we shouldn’t like it or “tolerate” it. 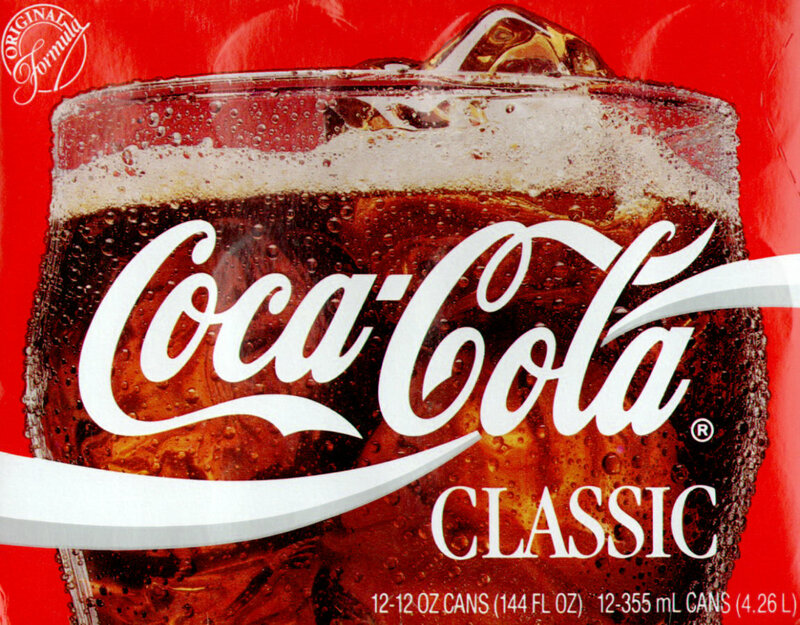 Coca-Cola: Please limit your trademark litigation threats to the Real Thing. And save your chilling effects for the soda pop!